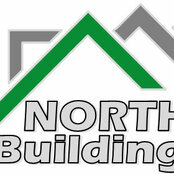 Northcor Building Group specializes in complete Project and Construction Management of custom cottages and homes. We work with every customer from conception to completion, removing all doubts and questions from your. We give you the piece of mind and education through every aspect of the project and work in a professional and competent manner to complete every project on time and on budget. Our customers satisfaction is our Guarantee!